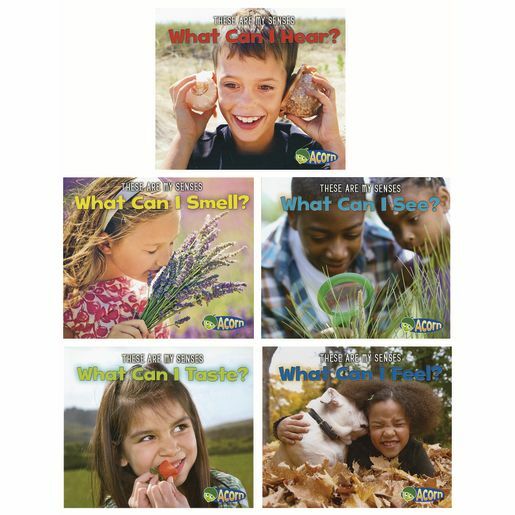 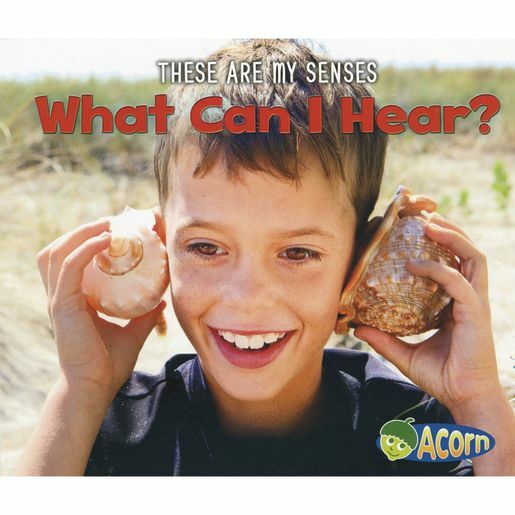 5 books, 1 on each of the 5 senses, introduce children to these senses and the associated sensory organs. 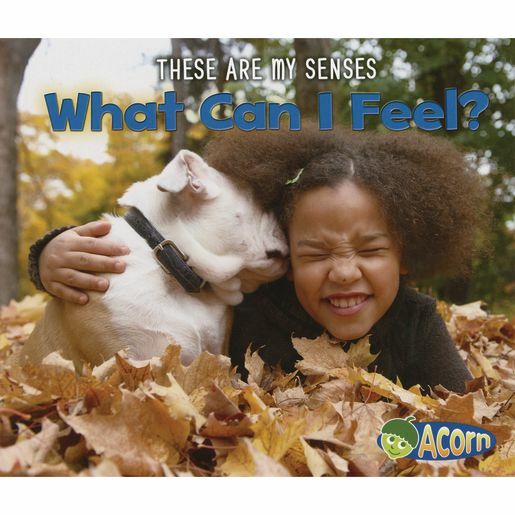 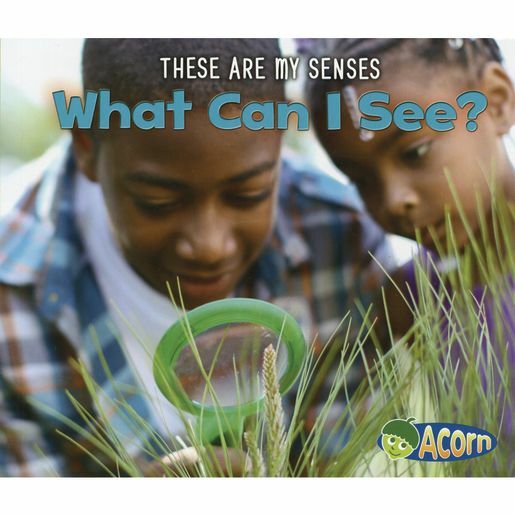 Acorn books introduce science and social studies curriculum concepts to early readers. 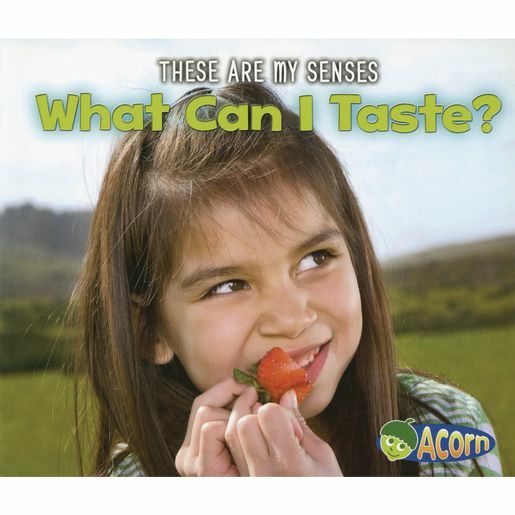 The text is developed with the advice of a literacy expert, enabling successful independent reading for beginning readers. 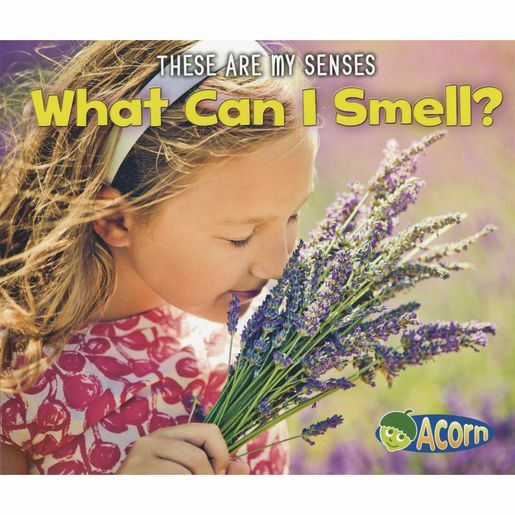 Curriculum consultants provide interesting, accurate content at a level befitting of children's development.